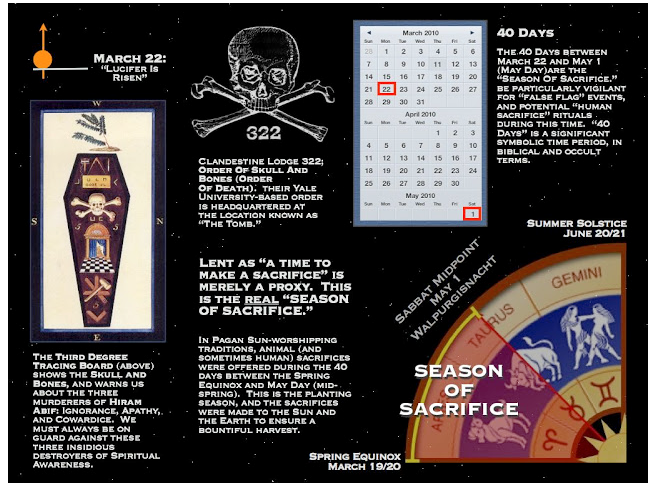 False flag attacks, Psy-ops or Psychological Warfare Operations are now the modern-day equivalent of mass black magic rituals and sacrificial rites. 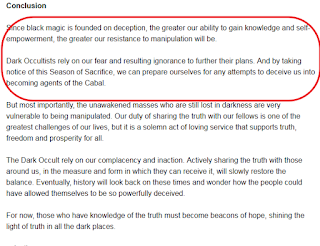 Dark occultist’s initiate the masses into a state of consciousness so that they willingly participate in realizing the nefarious goals of the Cabal. 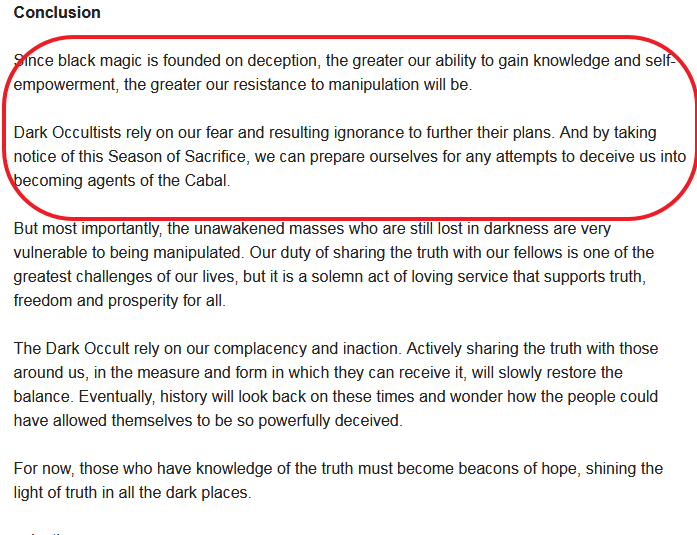 In general, black magic is always founded on some level of deception. Ritual is used to draw in the attention of an observer or victim, who is led to believe in one thing or another that supports the Dark Occultists plans. The belief is ultimately a deception and the ritual is a ceremonial tool to make the false version of reality seem more acceptable. The people were initiated into a false belief that 19 hijackers took over five commercial airplanes and aimed them at targets in the US. And with this false belief firmly entrenched in the minds of the people as initiates of darkness, they called for a War on Terror that rages across the planet to this day. This is a clear example of how the people became pawns for the Cabal."